On Jan. 23, 2019 San Diego-based My Perfect Pet, that manufactures premium pet food, announced Beth Gibbs as its new Mid-Atlantic and Northeast territory manager. In her new position, Gibbs will be responsible for expanding sales for the California-based company. She will work closely with the Pet Food Experts management team and focus on educating retailers and consumers about the benefits of My Perfect Pet’s lightly cooked diets for dogs and cats. 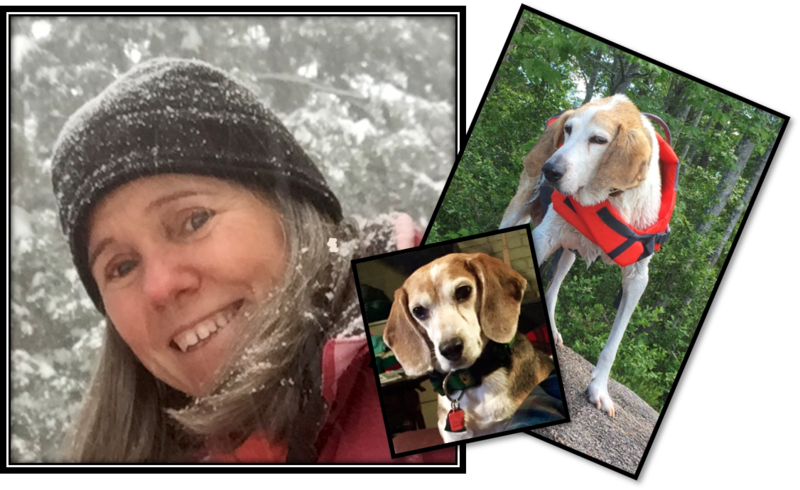 “We’re thrilled to welcome Beth into the My Perfect Pet family,” says Karen Neola, founder of My Perfect Pet. “She is well-versed in the extensive facets of pet nutrition, and her enthusiasm for educating pet parents about lightly cooked pet food diets knows no bounds,” Neola said. Gibbs has more than 18 years of sales experience. She previously worked as Northeast Territory Manager for Sojos. Gibbs presently resides in Maryland with her chief taste testers, Snoop and Fanny.